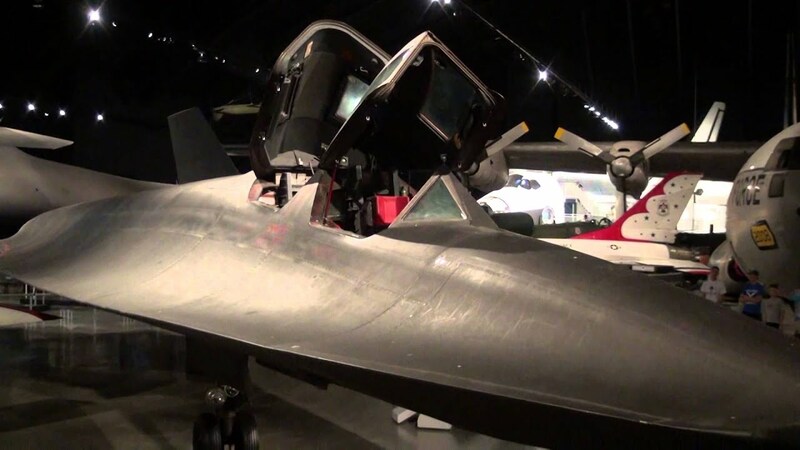 Welcome to the official website of the National Museum of the United States Air Force -- the oldest and largest military aviation museum in the world -- located at Wright-Patterson Air Force Base, near Dayton, Ohio. This site is provided as a public service by the National Museum of the United States Air Force, Public Affairs Division. Use the top navigation bar to find information about planning your visit as well as events and activities taking place at the museum. The National Museum of the United States Air Force collects, researches, conserves, interprets and presents the Air Force's history, heritage and traditions, as well as today's mission to fly, fight and win ... in Air, Space and Cyberspace to a global audience through engaging exhibits, educational outreach, special programs, and the stewardship of the national historic collection. These statutory duties delegated by the Secretary of the Air Force are accomplished on behalf of the American people. We are the keepers of their stories.